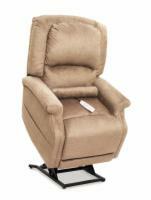 The PR-756MC Relaxer by Golden Technologies is a infinite-position lift chair with many exciting features to offer. The high quality craftsmanship is evident in design with the optional tranquil heat & massage, 4-pillow back cushioning, and removable back for ease of cleaning. 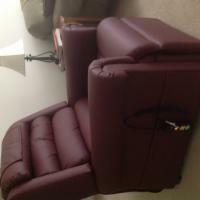 The infinite-position recliner is perfect for relaxing, watching TV, or snoozing away for a cat nap. If you require a lift chair where the ottoman needs to be elevated higher than the back, then the PR-756MC Relaxer is the chair for you. The PR-756MC Relaxer comes standard with head covers and improved filler 4-pillow backing for supreme comfort and long lasting durability. 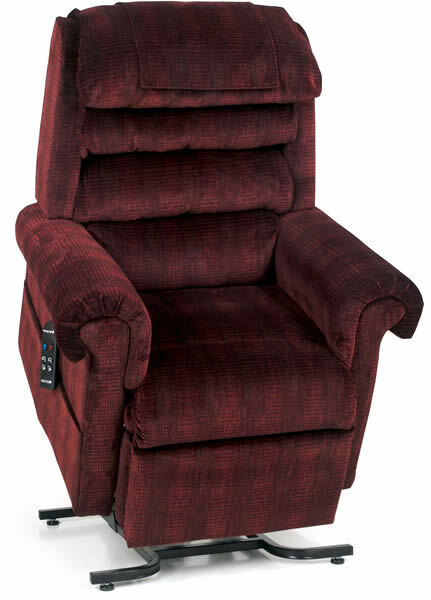 Several exciting features you'll find in the PR-756MC Relaxer lift chair include improved filler 4-pillow back cushioning, and an integrated battery backup on the lifting mechanism in case of a power outage. The PR-756MC features a patented quiet and smooth operation with stylish designs to add to any home decor. Larry from Manchester NH would recommend this to a friend. The chair is very comfortable you sit in it not on it. Made in USA. White glove delivery was excellent. I owned a Lazy Boy Clayton model. It was like sitting on a brick. The Golden Relaxer is so comfortable you sit in it. I am 6' 1" and the medium size is perfect. I went to a local retailer and sat in the Relaxer also looked at fabric swatches. Went with Brisa fabric in Elderberry. I can't do without my Golden Lift Chair. kelleykelkels from allentown would recommend this to a friend. 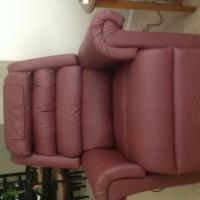 Very relaxing and it helps me get up out of the chair without straining. Service was great and helpful. I would love another chair for my den. Just what I needed, perfect for me. Christian from Maryland from Maryland would recommend this to a friend. Retired housewife, with my second hip replacement. This lift chair made life easier as I recover. Would highly recommend to anyone. 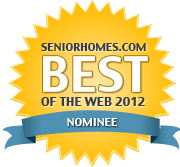 Works great and is comfortable you won"t be disappointed. The wine color looks great. looks far better than the sample shows. The sales person, was very nice and patient with me. Nothing to complain about. just make sure you select one fitting to your size. That's very important for your comfort.